The new MeoStar 10x42 HD binocular received the highest honor of “Editors Choice” against an elite field of competing binocular models from Swarovski, Leica, Zeiss and others. 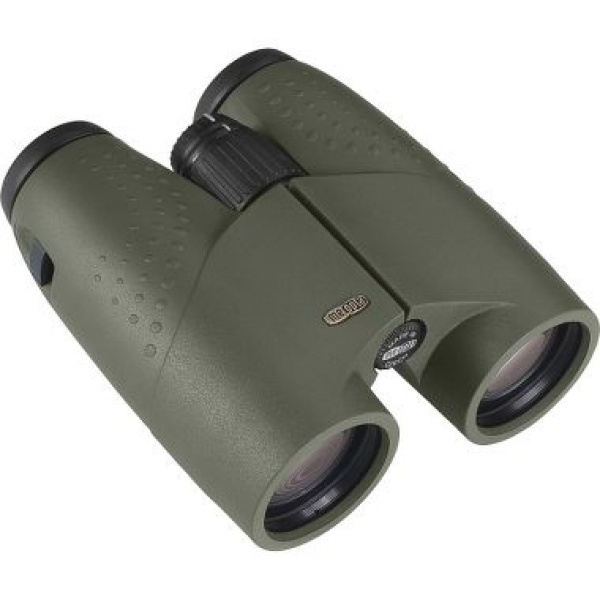 “If status and brand are important to you, then plunk down $2,000 for a high-end European binocular, but if you want performance and durability on par with the best Austrian optics, then spend half that amount for this Czech powerhouse,” stated OutdoorLife in an excerpt from the June/July edition magazine test. This year, OutdoorLife’s optics editor and a panel of hunters and optics experts assembled in Montana to evaluate the newest sports optics offerings for its annual gear test. Each entry is awarded an objective letter grade for overall optical quality, low-light capability, mechanical design and ergonomics in addition to rigorous scrutiny by the expert judges. OutdoorLife magazine presents its “Editor’s Choice” award to the optic with the highest overall score and Meopta’s newest binocular – the MeoStar 10x42 HD – took top honors with four stars overall and A+ in optical performance. Meopta's state of the art Binoculars. Superb quality lens, excellent light transmission and robust construction. Purchase through PayPal by using the "Add To Cart" button above or use the form below to order the Meopta Meostar 10x42 HD . Feel free to contact us if you have any questions about the Meopta Meostar 10x42 HD .